I've fallen quite behind while reading the ever-wonderful Sailor Moon manga, primarily because Sailor Moon 5 was a good place to stop and finding a good place to stop in this series is rare. (Cliff-hangers galore!) Volumes 6-8 are quite a priority for me to read since those are the books in which the Infinity story arc span, and as I mentioned in my Sailor Moon appreciation post, the Infinity arc is very special to me because I became a bit attached to Sailor Saturn's character in the anime. I can't wait to read these. 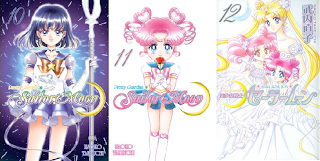 These volumes of the Sailor Moon manga contain parts of the Dream story arc, which I know virtually nothing about, as well as the Stars story arc, which seems to be a fan favorite. I must admit, I'm not sure if I'll love any of the story arcs more than Infinity due to the impact it has had on me and the nostalgia it brings since I watched that portion of the anime the most, but from what I heard, Stars is absolutely spectacular, so I'm quite eager to get to it. I've had this book on my TBR ever since I saw the trailer for its film adaptation. Though I know that basically everyone praises it and I've even memorized some of its quotes despite never reading it, I fear it may be depressing, and that's part of the reason I've held off on it. However, I must get to it this summer so I can finally be subject to the greatness everyone promises. 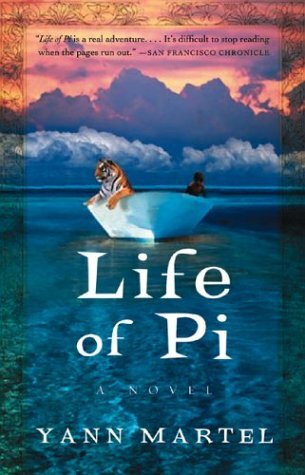 Life of Pi has been everywhere for the past year, but I first discovered it while overhearing a conversation about how mind-blowing this book is. I recognized their description as I saw TV spots for the film adaptation, and since then, I've felt a dire need to read this interesting-looking book. From what I've heard, it's a rather one-of-a-kind reading experience. I loved Carrie Ryan's other two books that take place in the same dystopian world, The Forest of Hands and Teeth and The Dead-Tossed Waves, and I'm sure I'll enjoy The Dark and Hollow Places just as much. Seriously, Carrie Ryan has done no wrong in these books, and I don't even like zombies very much. I can't wait to see how this continuation of The Dead-Tossed Waves plays out with Annah, who we've only heard of before, and how her story crosses paths with Catcher. This looks like a lovely contemporary; the summary definitely sounds intriguing. 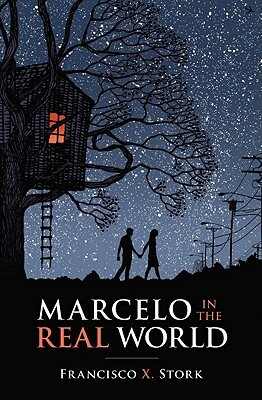 I've never heard of Francisco X. Stork before seeing this book around in the local bookstore, and I'm curious to see what he'll have in store for readers pursuing Marcelo in the Real World. Since I love Jane Eyre so much, I'm embarking on a quest to read a ton of novels by the Brontë sisters. When I first began looking them up, Villette was the first one to catch my attention. 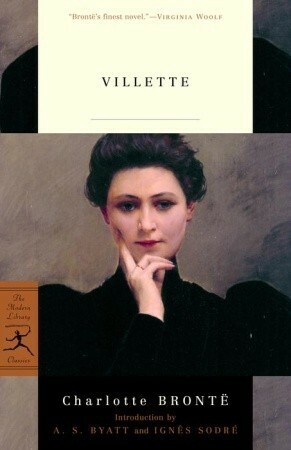 Everywhere I look, people are saying that Villette is actually better than Jane Eyre, and while I'm not so sure that's possible, I'd say it's certainly safe to assume that Villette must be really good. From what I've heard, Angels and Demons is a relatively awesome piece of work. Though I don't know that much about it, I can already tell it concerns topics I'm interested in but never read that much about. (Yes, I know that there are apparently flaws in Dan Brown's research; the entire Internet seems to unanimously agree on that.) Anyway, one of my best friends was talking to me about it some time ago, and she spoke highly of it. So, I'm finally going to try and get around to it this summer. I'm so excited to finally get to all these books! Please let me know if you've read any of these as well as what's on your summer TBR! Happy reading! Great list! 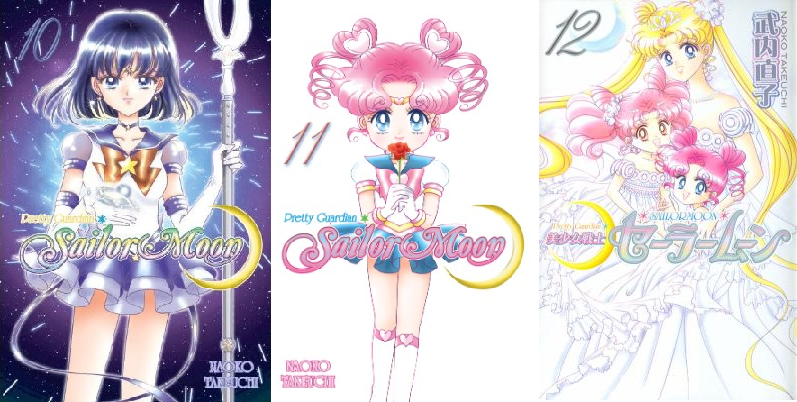 Your first selections reminds me that I'm a bit behind on Sailor Moon atm (which is ironic considering I've been waiting forever for my two favourite to grace their covers, Pluto and Saturn). I prefer Jane Eyre over Villette but I can't remember exactly why I feel this way, lol. This might require a re-read on my part now. SAILOR MOON! Childhood is coming back to me quickly! Great list, I also need to read Pretty Guardian Sailor Moon and I love Perks of Being a Wallflower it's my favorite book and while there are sad parts in the book I wouldn't call it depressing as a whole. 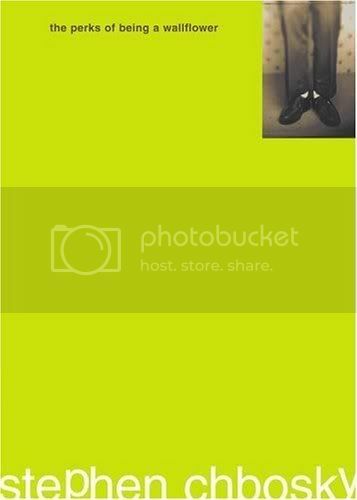 The Perks of Being a Wallflower is SO GOOD! Have a great Summer of reading!